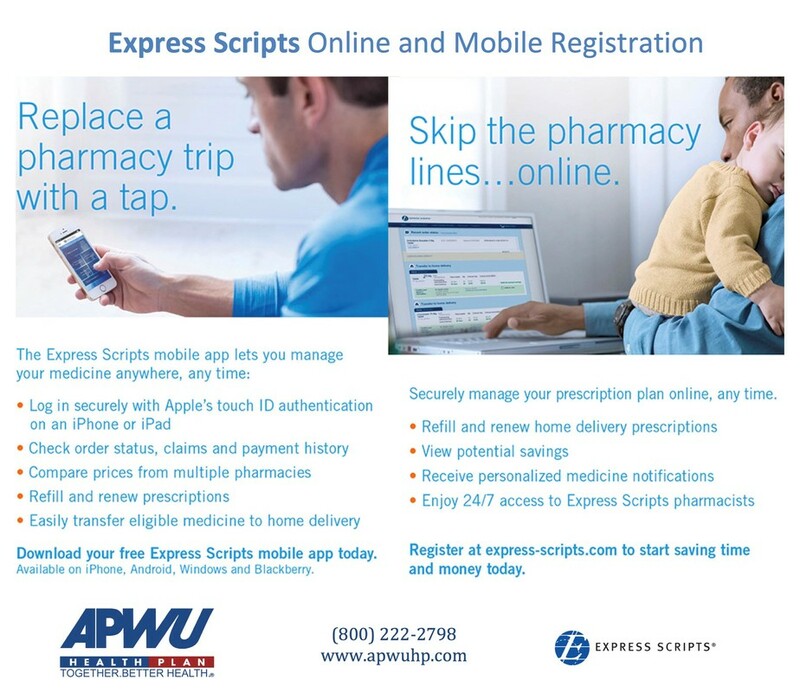 Mayo Clinic Health News "Allergies"
April 26, 2015 A National Labor Relations Board decision issued April 16, 2015, in United States Postal Service (10-CA-134589, et al.) out of Alabama is similar to one last year from Roswell, Georgia (10-CA-120885). The NLRB must be getting tired of USPS scofflaws. It includes the same language as before: “Supervisors or managers who fail to reasonably supply relevant information to the Union will have this fact mentioned in the ‘corrective action’ column of the semi-annual audit report provided to the district manager and district manager of human resources. A repeated violation could lead to discipline of said supervisor or manager.” The National Labor Relations Act does not require a request for information (RFI) from a steward to be in writing. A RFI may be submitted orally or in writing, as in these NLRB cases. Supervisors that require a RFI in writing for routine requests, like work schedules and clock rings, before providing it are using an unlawful delaying tactic. Medical information is an exception, due to HIPPA. 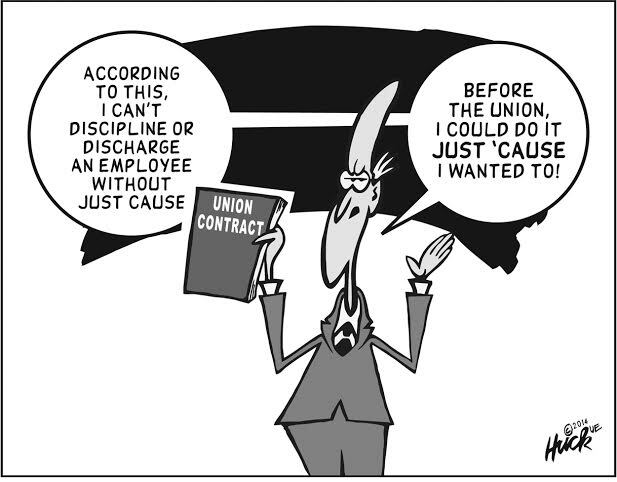 If the manager or supervisor believes that they need additional time, the manager or supervisor is supposed to inform the Union in writing, request additional time and explain the need for the additional time. Click here to read more. February 10, 2019 - Regular Union Meeting @ 2 pm. ​June 09, 2019 - Regular Union Meeting @ 2 pm. August 11, 2019 - Regular Union Meeting @ 2 pm. 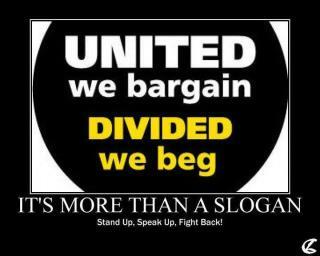 October 20, 2019 - Regular Union Meeting @ 2 pm. 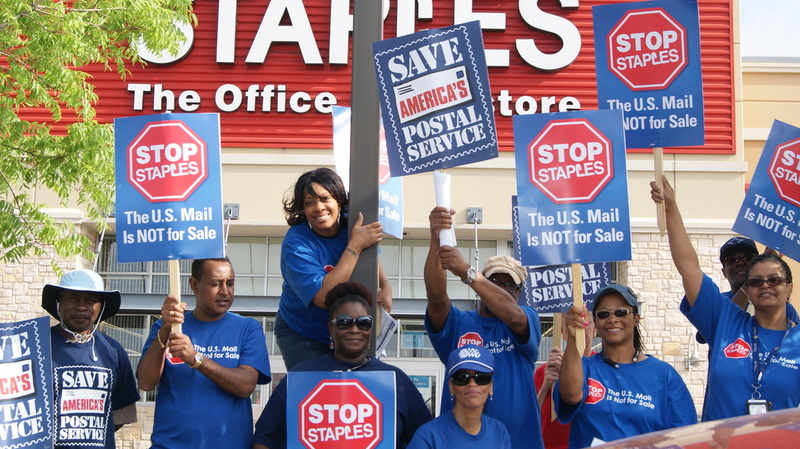 Postal Clerk's union president Yared Wonde said that he was very pleased with their action at the Staples store at I-30 and Cockrell Hill Road on April 24. 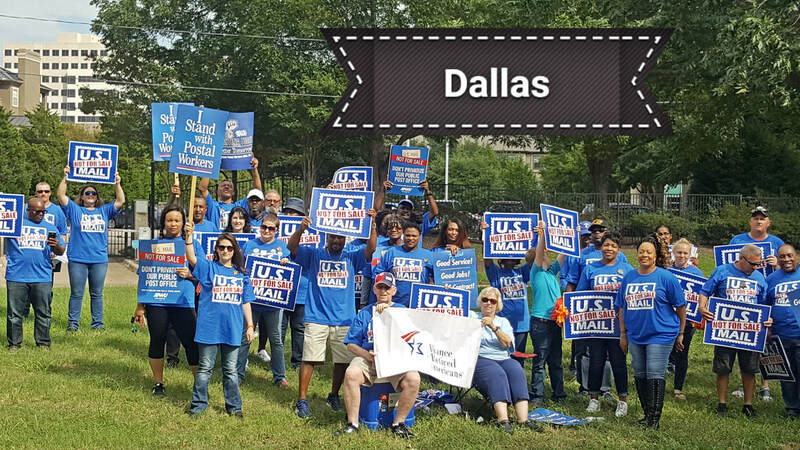 The letter carriers came out strong, as did the AFL-CIO, Transport Workers, Jobs with Justice, Texas Alliance for Retired Americans, and others. Both Spanish TV stations and the Dallas Morning News covered it. We're overjoyed you made it to our event. It was wonderful to see you and we really appreciate you coming out to be there with us. Thanks!!! Members of the APWU’s Rank and File Bargaining Advisory Committee held their first meeting in Washington, DC, on April 24. The committee advises the union’s National Negotiations Committee on bargaining demands and must approve any tentative agreement reached before it can be sent to APWU members for a ratification vote. During deliberations the committee heard presentations from APWU President Mark Dimondstein, Industrial Relations Director Vance Zimmerman, and Craft Directors Clint Burelson, Steven Raymer, Michael Foster, and Steve Brooks about preparations for the 2018 contract negotiations. Throughout the meeting, the committee engaged in discussions about the path moving forward. ​05/11/2018 - APWU President Mark Dimondstein busts myths and sets the record straight on the Postal Service, "a national treasure belonging to all the people of the United States." ​Click here to read the entire column as it appears in the Boston Globe. 05/10/2018 - On Wednesday, May 9, Senator Bernie Sanders (I-VT) introduced the Workplace Democracy Act, with Representative Mark Pocan (D-WI) introducing the companion bill in the House of Representatives. Wishing the 2018 Pat Davis Scholarship Award winner good luck and good fortune. 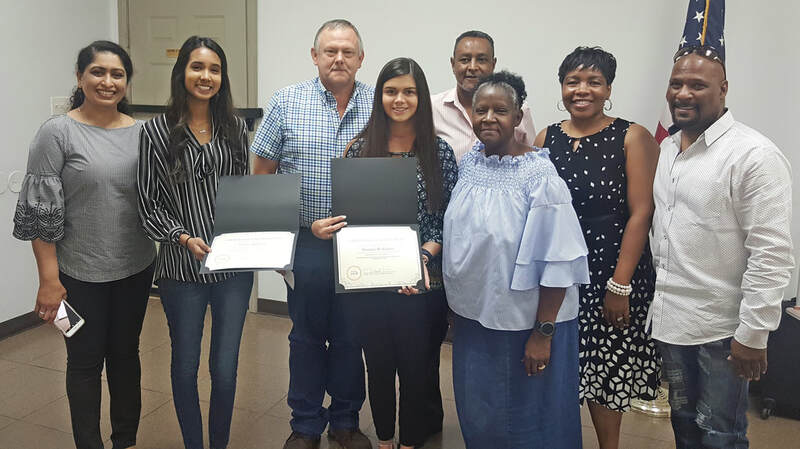 From left to Right: Beena Mathew (NDC), mother of Serena Mathew, Charles McKinney (Irving P.O), father of Deanna McKinney, award presented by:Yared Wonde (Back), Joann Wiliams, Tanya Daniel, and Charles Tillman. Every year, the Texas AFL-CIO offers $1,000 scholarships to high school seniors from union families. The deadline for applications is Feb. 1. Students whose parent or legal guardian is a member of a union that is affiliated with the Central Labor Council and the Texas AFL-CIO are eligible. (On occasion, the union member is the student.) Applications are available from the Dallas Central Labor Council or online. NTX CAT team getting members involved, making sure they were signed up for the conference call and signing up non-members. As I stated in my previous communication there are distinctions between the McConnell and Pittman EEOC discrimination cases. It is possible for an APWU member to be a member of both of these class action cases. However an individual’s decision to participate in one (Pittman) will not impact their ability to participate in, or the grievances or other complaints connected to the other (McConnell). To keep it simple this is how to distinguish between the two, and how best to determine which grievance files are attached to which EEOC discrimination case: Regardless of the alleged discriminatory acts or contractual violations committed by the USPS, or when; anything that occurred as a result of the National Reassessment Process falls under the McConnell case. Acts that were committed independent of the National eassessment Process, even if they occurred when the NRP was ongoing fall to Pittman. Note: McConnell includes both limited duty employees (temporary medical restrictions) and permanent rehab employees (permanent medical restriction – reached their maximum medical improvement as per their physician). Pittman only includes permanent rehab employees. In 2012, the USPS went forward with a plan to close or cons­olidate mail processing plants. This plan – called Mail Processing Network Rationalization – had two phases. Phase One consisted of the closure or consolidation of 141 processing plants and lowering mail service standards, slowing our mail from overnight delivery to a 1-2 day standard nationwide. Absent congressional action, USPS is implementing Phase Two in January 2015, closing or consolidating 82 additional plants and eliminating overnight mail standards. Soon, mailing a letter across the street will be a 2-4 day standard for all Americans. The Postal Regulatory Commission recently took a critical look at the USPS mail processing cuts. Noting that Phase Two will trigger enormous revenue losses, the PRC forecasted net savings as low as $46 million, which is only 2% of the $2.1 billion in savings the USPS claims. The PRC urged the USPS to pursue alternatives that preserve service levels and to delay Phase Two implementation until a study is performed to ascertain the actual net savings of Phase One. The USPS has ignored these recommendations. To date, 51 Senators and 160 Members of Congress have signed letters to the leaders of the House and Senate Appropriations Committees and relevant subcommittees requesting a one year hold on Phase Two implementation.